Taking advantage of the time away from games that matter, we’re looking at the best in the NHL and making our predictions for the NHL Awards. Earlier, we made our predictions for the Hart Trophy. Now, let’s look at the Jack Adams Award. 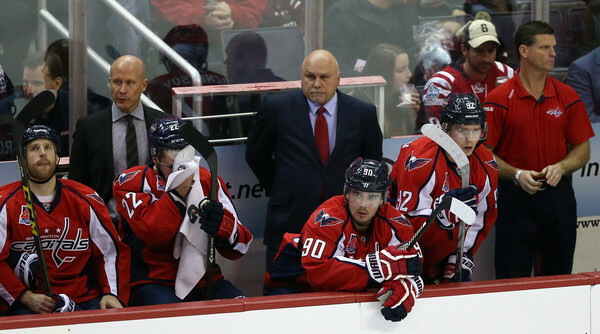 There are some tremendous coaches doing remarkable things all over the NHL this season. 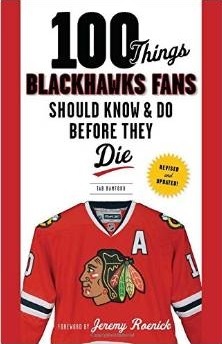 Quenneville continues to live in the shadow of Mike Babcock (and his one Stanley Cup), but there is no denying that the 2015-16 season has been, arguably, Q’s best work in Chicago. When you look up and down the Hawks roster, there are new faces making an impact everywhere. 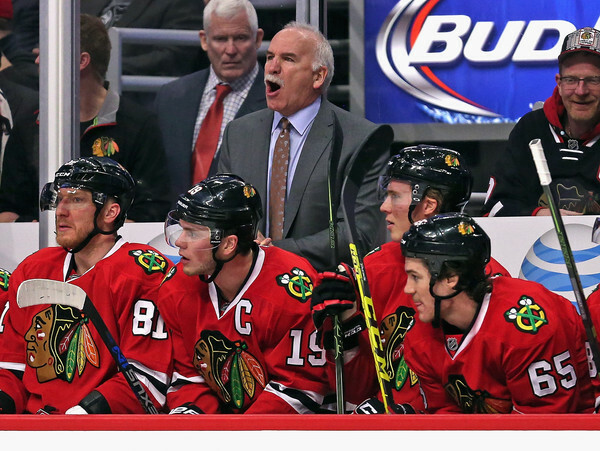 And Quenneville’s alleged inability to let kids play has been thrown in the trash as youngsters have been asked to play significant roles all season, and have answered the bell. 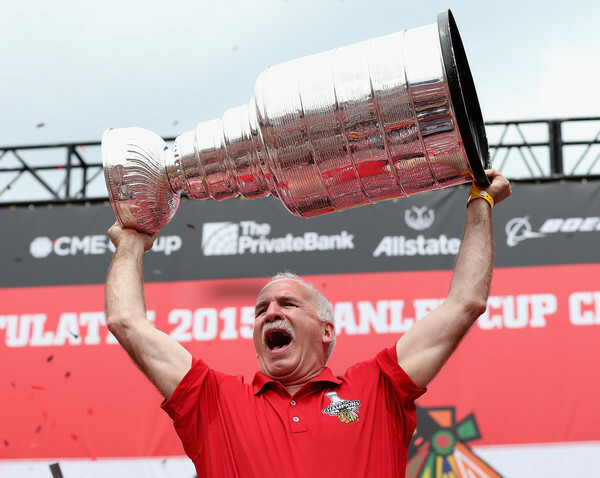 As long as his roster includes Toews, Kane, Hossa, Keith, Seabrook and Hjalmarsson, it will be hard for Quenneville to receive the credit he deserves. But he’s done a terrific job overcoming a lengthy injury to Keith and getting a rebuilt lineup to the top of the Western Conference. Trotz has the Caps on pace to win the Presidents’ Trophy and, most impressively, Washington has allowed the fewest goals in the NHL. 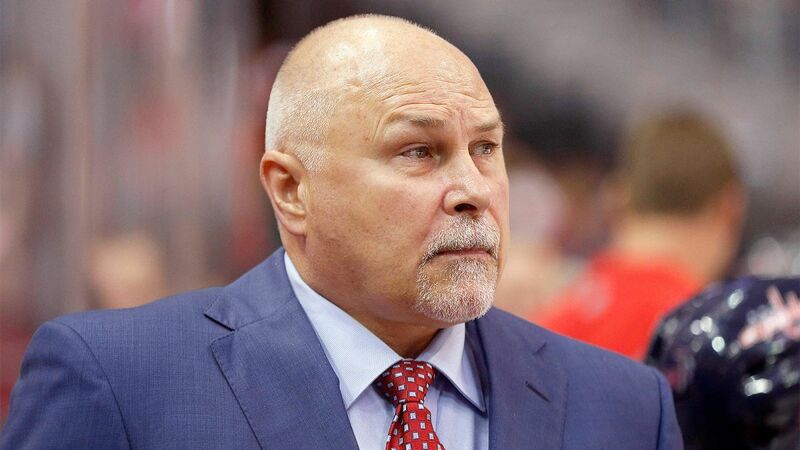 Alexander Ovechkin continues to snipe, but the buy-in from the entire roster to the style of play Trotz wants has been noticeable from his first day with the organization. Heading into the season, most people saw the Atlantic Division as a wide open race. Not many thought the Florida Panthers would be on top at the All-Star Break, much less sit second in the Eastern Conference with 61 points. Gallant has certainly earned the contract extension he received earlier this season, getting a young roster to commit and allowing veteran leaders like Jaromir Jagr, Willie Mitchell and Brian Campbell show the kids how to play the game. The Panthers are one of the great stories in the league thus far. Making a case against Gallant is nearly impossible, but Trotz and the Caps are running away with the Eastern Conference. If they hang on and finish with the league’s best record, the award will almost certainly head to Washington’s coach. 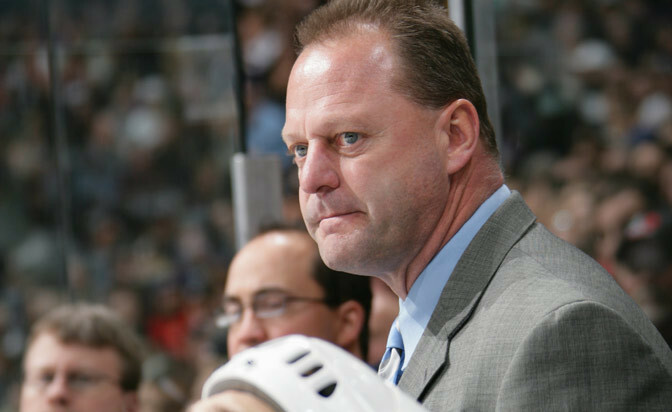 Don’t even know why Babcock would get a sniff at the Jack Adams.